The First and foremost misconception, that every safety practitioners and employer should avoid is that ” worker causes accidents “. 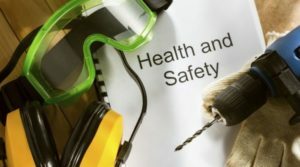 Of course, i agree the worker’s unsafe activities and violations may result in accidents, but before that, we should remember, the legal requirements places duty over every employer to control the human error and violations through careful design of work environment. So the conclusion is that the worker will never cause an accident, but the primary failures such as employing unskilled labourers, lack of training, lack of enforcement of safety rules, poorly maintained / unsafe equipment’s, failure of health and safety Management systems are causing the accidents. So It’s always better to remember the accidents can happen at any time and for many reasons. Of course, the Personal protective equipment’s are having an important role in safety but they are the only part of safety. More than that, most technical controls are remains such as SIL, HAZOP, Hierarchy of risk controls,which we need to consider before choosing PPE. That’s why the industries are investing a huge amount in job-specific training unless you don’t know how to perform a job, you can’t-do it safely. If yes – you are right. If No – You are right. 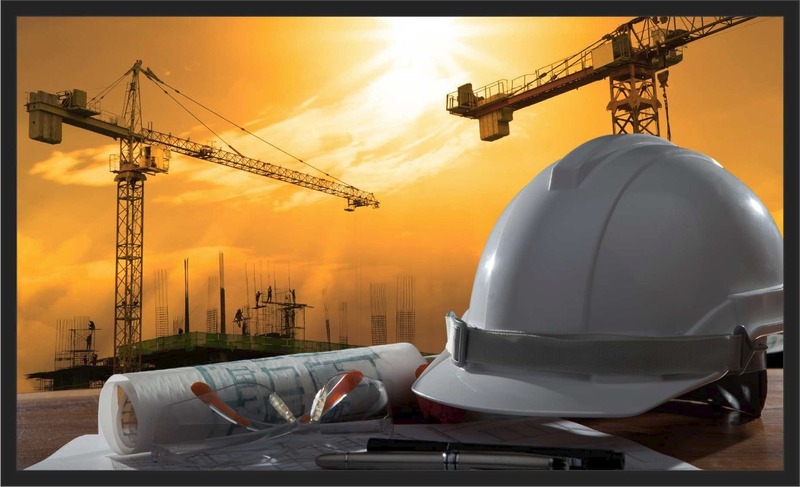 Almost all the accidents can be prevented by the careful design of workplace, work equipment’s, the use of suitably trained and competent workers and rigorous health and safety policies. It’s useless if you are not controlling the unnecessary business loss like repair costs, insurance claims, criminal fines etc. That’s the main reason, why the corporate and best industries are investing a lot in health and safety.